Online training company publishes Vault Basic 2015 The Complete Guide, Vault Basic 2016 The Complete Guide, Vault Workgroup 2016 The Complete Guide, Vault Professional 2016 The Complete Guide interactive course as an addition to an already extensive 2016 course library. 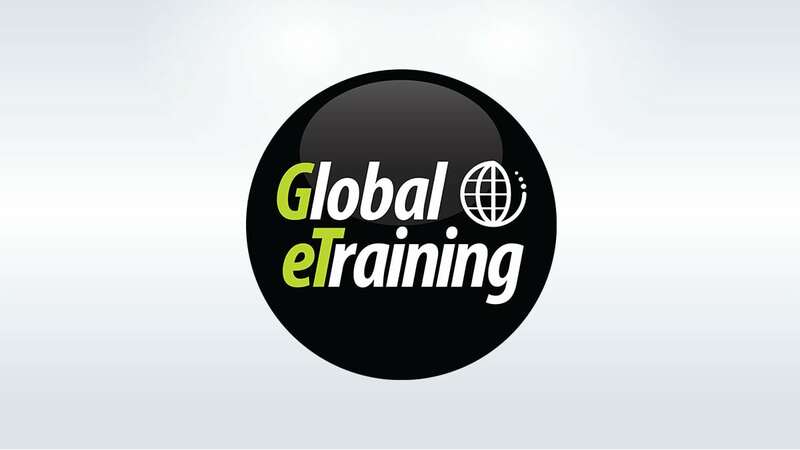 Global eTraining (GeT), a Canada-based, worldwide Autodesk Training partner is pleased to release Vault 2015/16 Bundle. 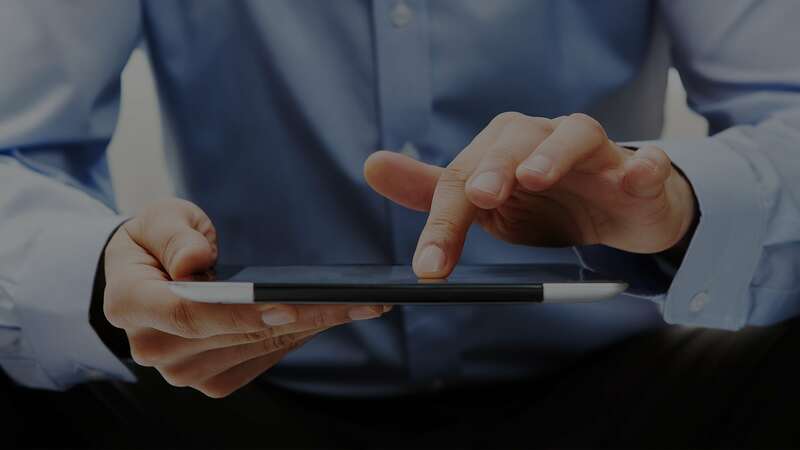 The online courses are built on an interactive platform, allowing learners access to audio, video, text, demonstrations and let-me-try exercises. “These courses are going to help people understand Vault inside out. Vault data management software helps organize, manage, and track data creation, simulation, and documentation processes – for design, engineering, and construction teams,” commented William Myers, Course Development Manager.